Trey Pinion | Prida Guida & Perez, P.A. | A Downtown Tampa Accounting Firm | Prida Guida & Perez, P.A. 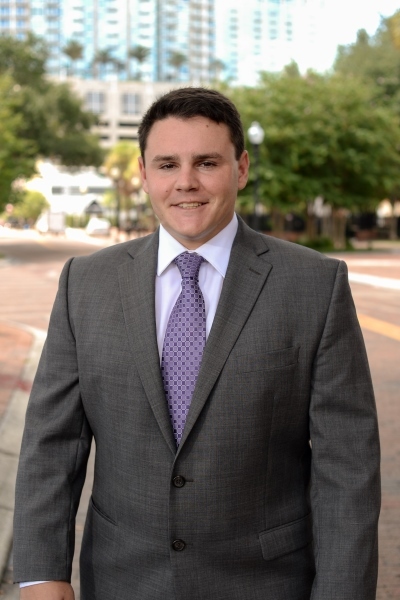 Trey earned his Bachelor of Science in Accounting from the University of Central Florida in 2016, and joined the firm shortly after. He is currently pursuing his Master of Business Administration (MBA) at the University of South Florida. Trey is also currently pursuing his CPA license. Trey specializes in the area of Audit, Review and Compilation services.